A MUST SEE! 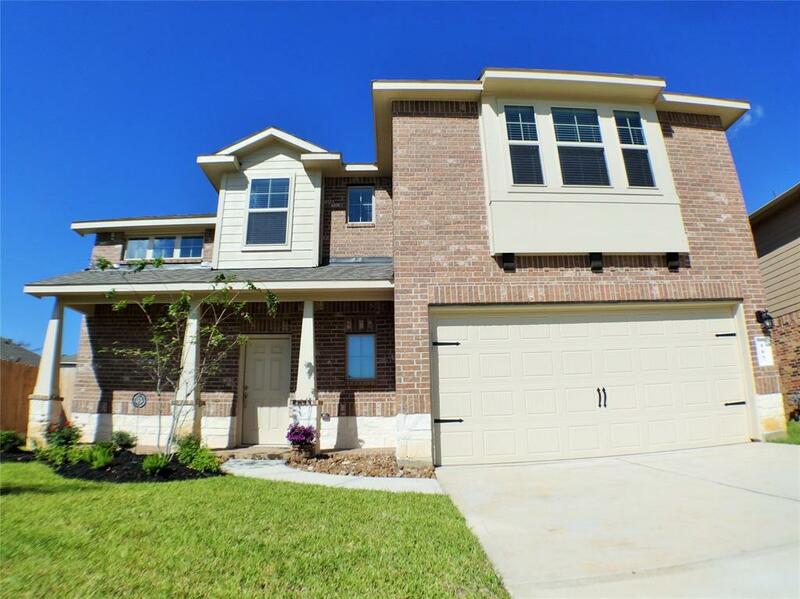 5-BEDROOM 2-story, 3.5 bathrooms, Game Room & Media Room upstairs in Jacobs Reserve. Brickand stone exterior, covered front porch and large back patio. 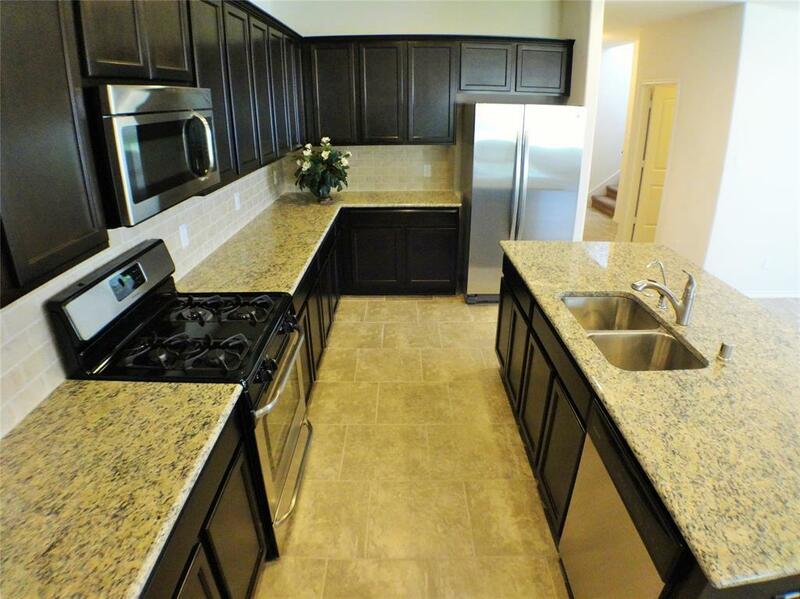 OPEN KITCHEN with GRANITE counter tops & stainless steel gas appliances, NEW DISHWASHER, DuPure water filtration, 7' granite island with breakfast bar, looking over DINING & FAMILY ROOM. PERFECT FOR ENTERTAINING! MASTER BEDROOM DOWN. Master Bathroom has DOUBLE SINKS & GARDEN TUB & SEPARATE SHOWER leads to an EXTRA LARGE CLOSET. 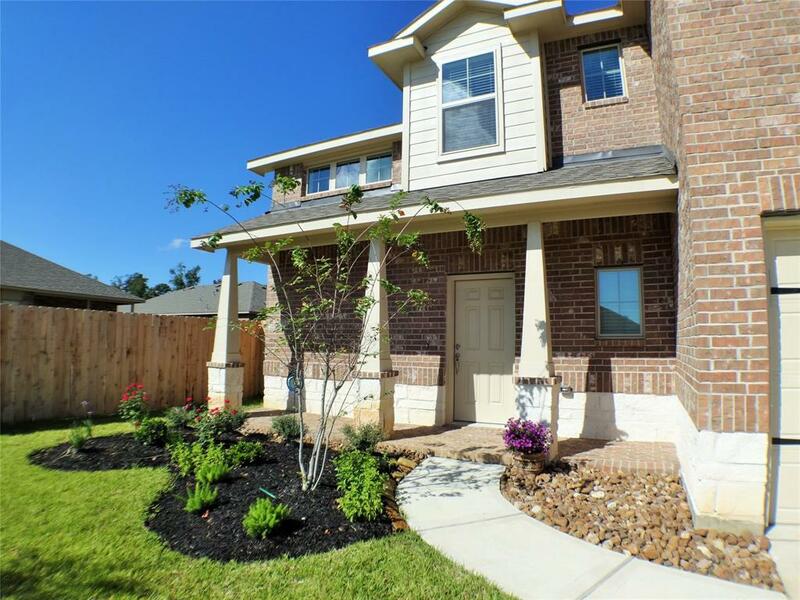 4 SPACIOUS BEDROOMS Upstairs with Walk in Closets. THIS HOUSE HAS LOTS OF SPACE AND STORAGE. DUAL ZONED A/C, Ceiling Fans, & 2" Wood Blinds on the windows. Large private backyard with room for a pool. Sprinkler System. 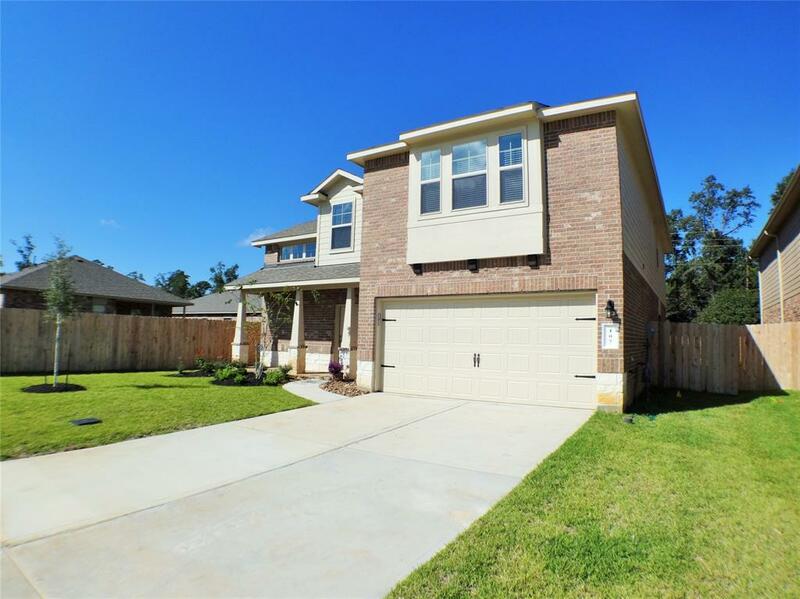 The location of this lot adds to the privacy.Neighborhood Amenities include a Pool, Splash Pad, Playgrounds, Basketball Courts, Catch and Release Pond and so much more! Or enjoy Jones State Forest that connects to the neighborhood. Zoned to The Woodlands Schools. NO FLOODING!